Geppi’s Entertainment Museum « Midlife Crisis Crossover! 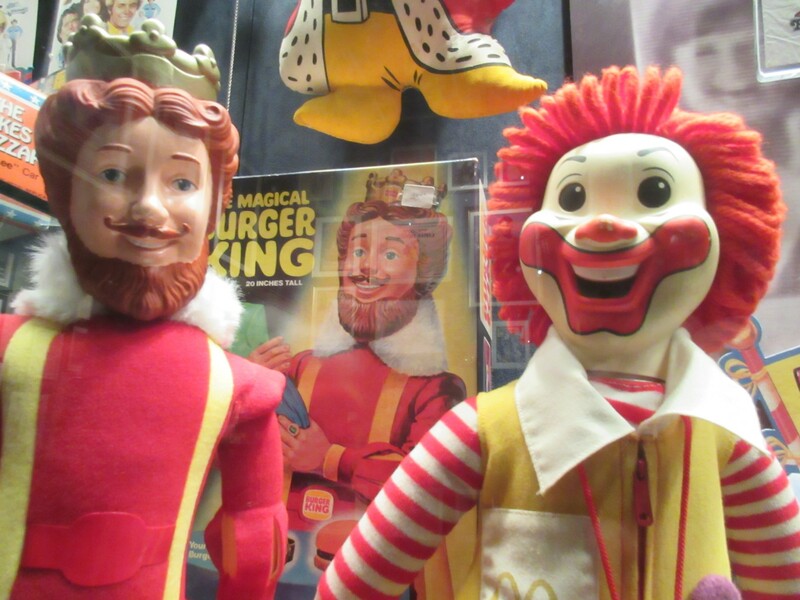 Mr. King and Mr. McDonald are pleased to make your acquaintance. Oriole Park was a nice place to visit, but catercorner to it was the part of Camden Yards I wanted to see most. As a fan of comic books for nearly four decades and counting, I wish I could say we find comic-related tourist attractions everywhere we go, but that’s nearly never the case. Leave it to one of the most powerful men in the comics industry ever so kindly to place one in our Baltimore path. 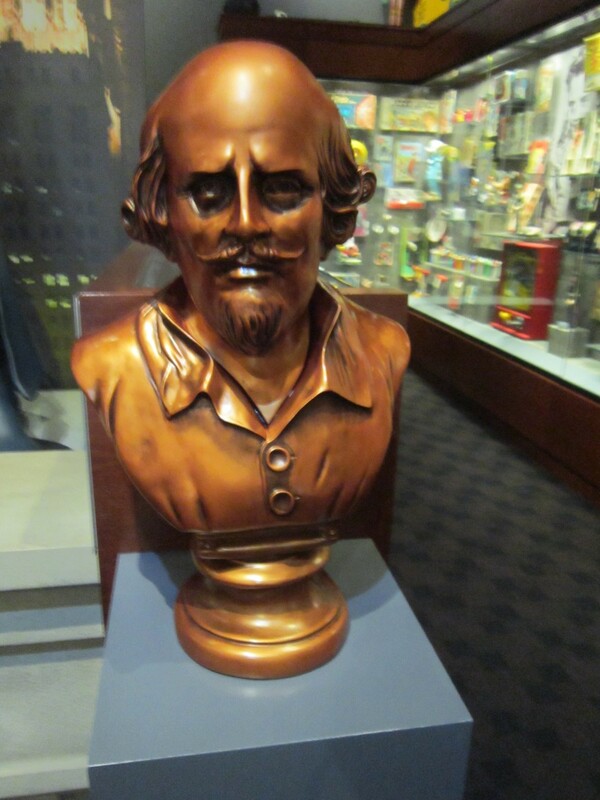 And not just comics — Geppi’s Entertainment Museum is a haven for collectible 20th-century pop culture in general.